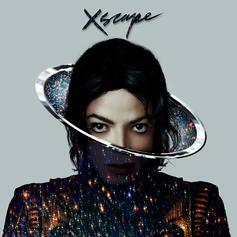 Listen to the title track from Michael Jackson's upcoming album "Xscape." Give Remind You (Prod By Darkchild) a spin - it's the latest release from Teairra Mari, having dropped on Friday, August 5th, 2011. Give Change For The Better (Prod By Darkchild) a spin - it's the latest release from Rock City, having dropped on Sunday, December 26th, 2010. 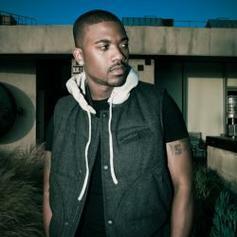 Mastered VersionBump Celebration (Prod By Darkchild), the latest cut from Ray J featuring Ludacris on the assist. It was released on Tuesday, December 7th, 2010. 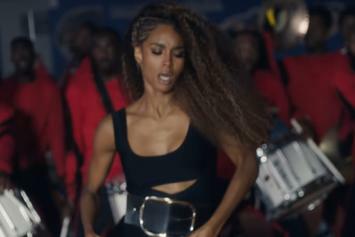 Check out Perfect Nightmare (Prod By Darkchild), a new track by Shontelle, which dropped on Saturday, August 21st, 2010.